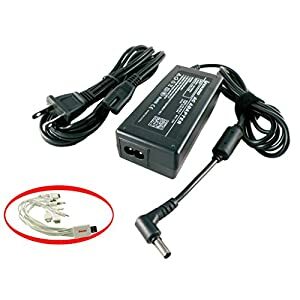 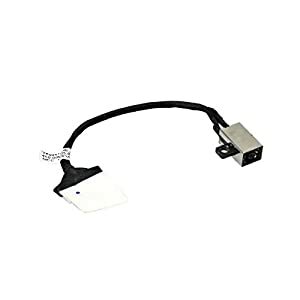 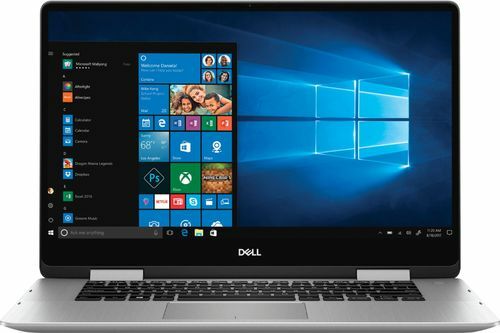 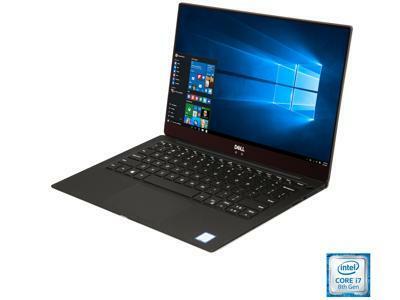 Dell Inspiron Laptop: Complete projects and improve workflow with this Dell Inspiron laptop. 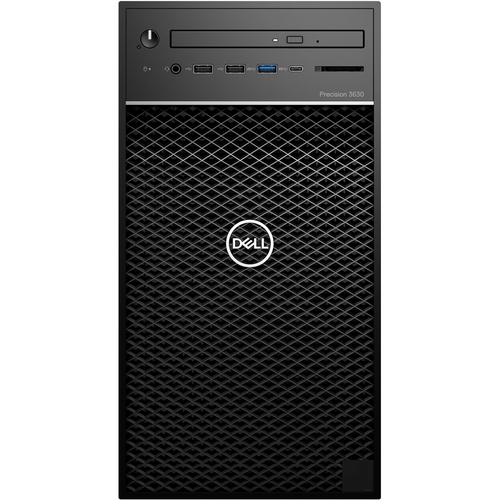 The Intel Core i5 processor smoothly manages system tasks, and the 8GB of memory loads program functions without delays. 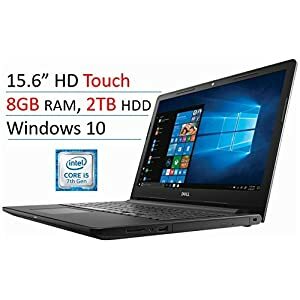 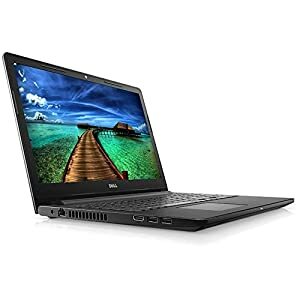 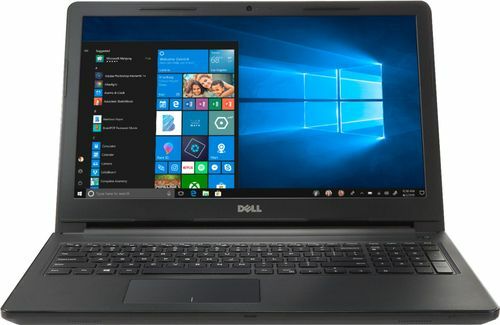 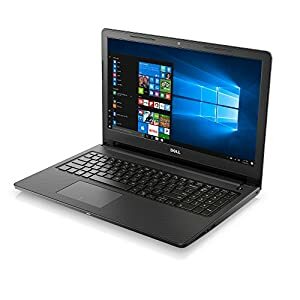 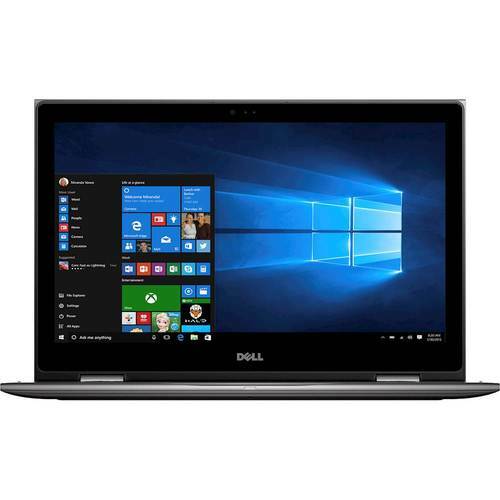 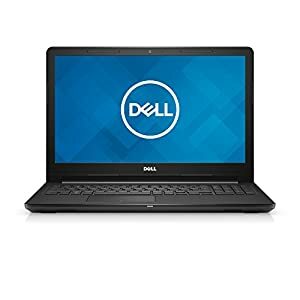 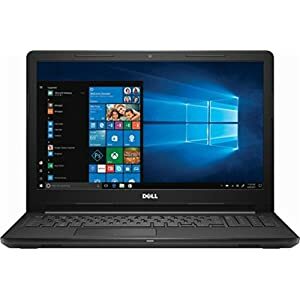 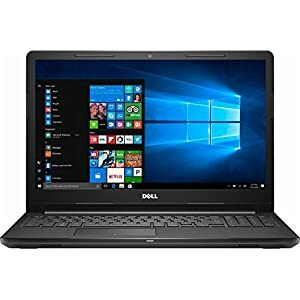 Designed for multimedia enthusiasts and gamers, this black Dell Inspiron laptop has a touch display option and a 256GB solid-state drive for dependable, spacious file storage.